Supima is the cashmere of cottons! Grown in selected areas of the south west United States under strict conditions. The Supima registered trademark is your guarantee that your product contains Supima, the worlds finest cotton. 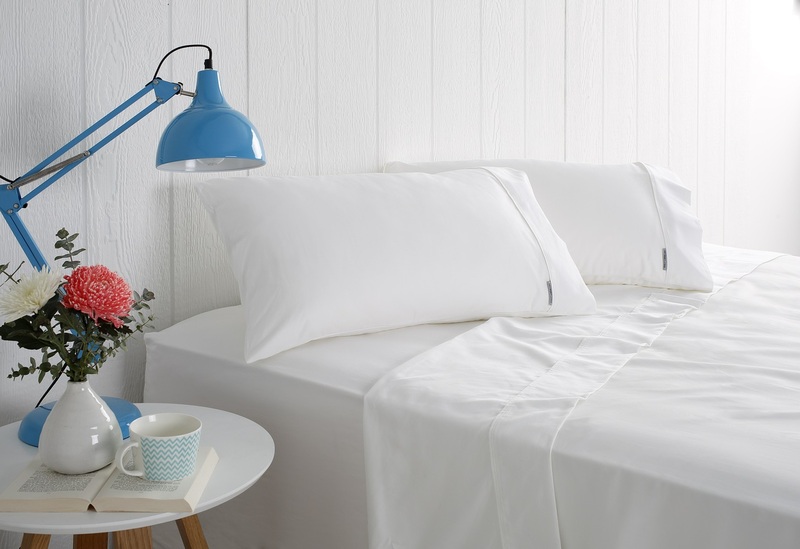 The extra long staple of Supima cotton produces beautifully soft and lavish sheet sets superior to all. 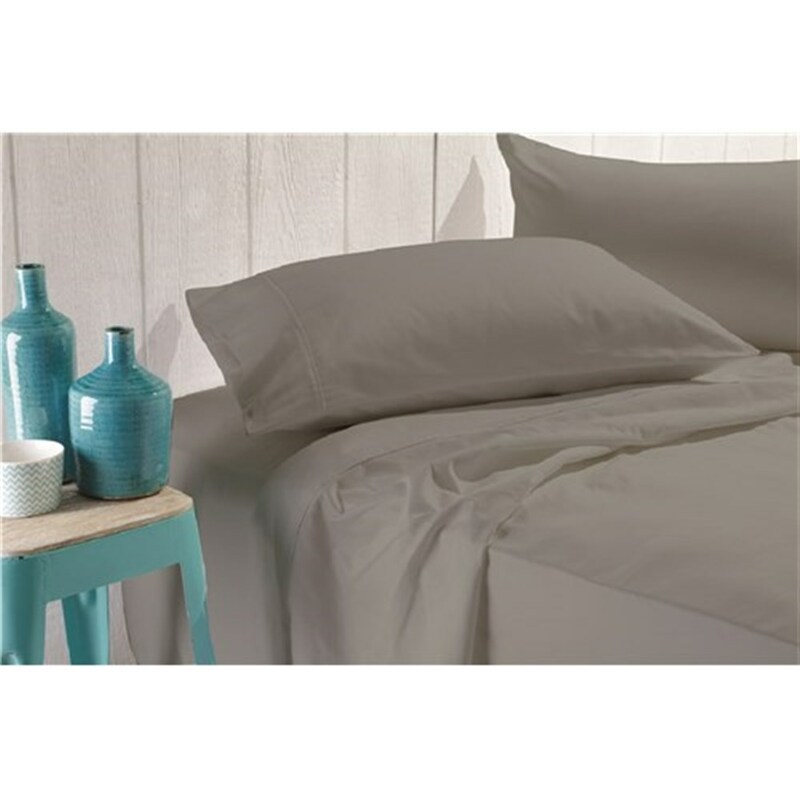 Made from 500 thread count, enabling you to sleep in heavenly decadence every night. Now nearly sold out, secure the last few sets before they go!